We’ve finally reached the light at the end of the winter tunnel. Daylight savings is over and the sun is shining, and all is right with the world. No? Still not in full-on summer mode yet? Well, that’s ok — May is a mere two months away, bringing with it the unofficial start of summer at Memorial Day. It also brings music festivals, barbecue festivals, and even a camel-riding festival. Plus Cinco de Mayo and the general relief that we don’t have to think about winter again until football is back. So if you’re dreaming of where to go to experience it all, here are our picks for the best places to go in May. 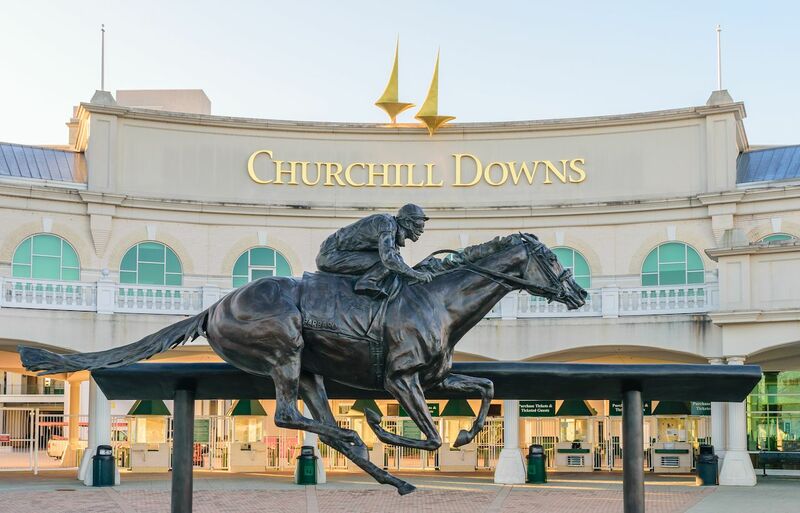 You don’t need to know a thoroughbred from a loaf of bread to have the weekend of your life at the Kentucky Derby. The first leg of horse racing’s triple crown goes off on May 4, which is pretty cool considering we’ve seen two horses take the triple crown in the last five years. That mean nothing to you? Cool. There’s still an insane party on the infield at Churchill Downs that’s like a better-dressed spring break. And you’ve probably got a decent shot at winning money by betting on the prettiest horse. Louisville has plenty to do even if you can’t get into the Derby. The last season of Top Chef was shot in Kentucky, so you can peruse the episodes and pick which of the chefs you want to visit. You can also spend the day in the Wonka Land of Whiskey at the Evan Williams Experience. Or visit one of these other fantastic distilleries not on the Bourbon Trail. From skiing and biking to wine and swine, May is hands down the best month of the year to visit beautiful British Columbia. Up in Whistler, there’ll still be enough snow on the mountains to hit the slopes that hosted the 2010 Olympics. 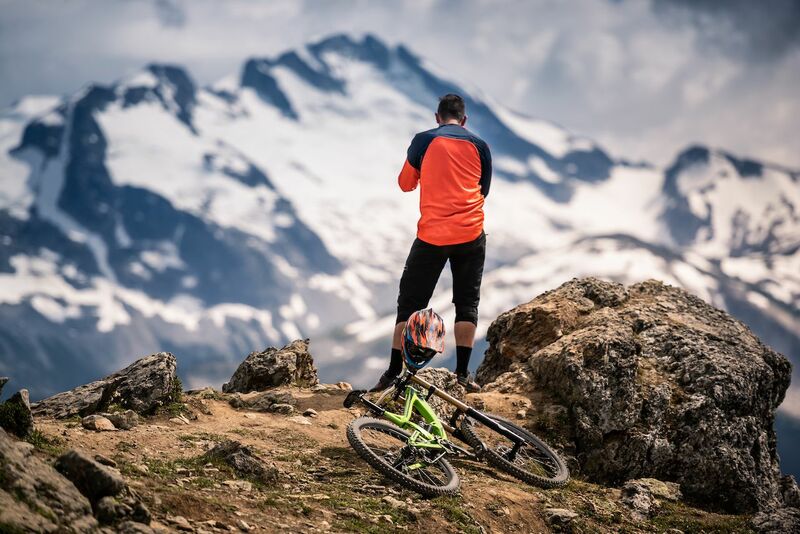 After crushing powder all morning, you can jump on a bicycle and play around the Whistler Mountain Bike Park. Then fuel up for it all again during It’s a Spring Thing, Whistler’s version of restaurant week when eateries offer special prix-fixe menus all month. If you’d rather consume calories than burn them, BC’s wine country has you covered. Head to the Okanagan Valley from May 1 to 12 for the annual Spring Okanagan Wine Festival. It features over 100 events and two grand tastings, all set in the most underrated wine scenery in North America. On May 4, you can roll over to Oliver Osoyoos for the eighth-annual Pig Out Festival, where chefs from all over the region will be grilling all sorts of hog to pair with your vino. The last straggling college kids have abandoned Cabo, replaced by surfers who know May is when to find the best waves of the year. The holiday masses are gone, and the city hasn’t yet reached storm season, which means ho-dads have their best shot at getting good waves to themselves. Even if you can stand on a surfboard for about as long as you can ride a bull, the beaches will be emptier, and the sunny weather will be ideal. As the Cabo-Wabo crowd has thinned, the city gets a little more sophisticated too. 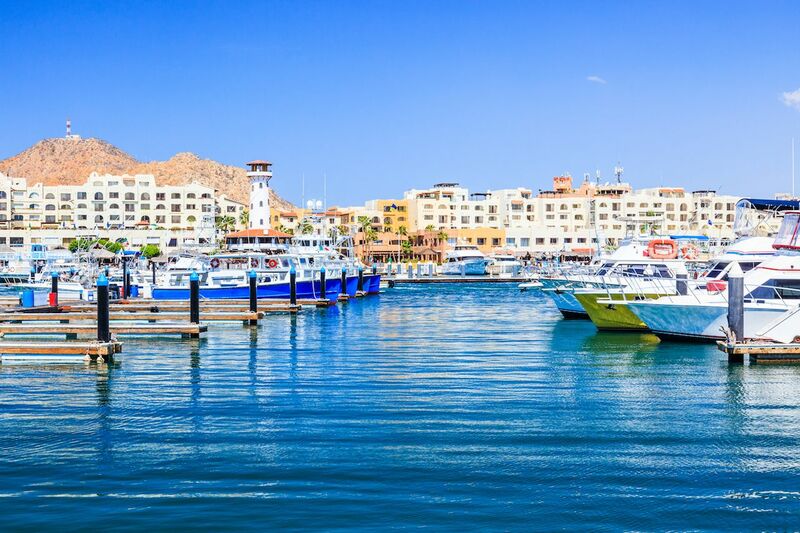 Every Thursday, you’ll find the art galleries in the historic district open until 9:00 PM for Cabo’s weekly art walk, and three days a week you can peruse a local farmers’ market if you want to try making guacamole at home. The clear white sands of the Gulf Shores aren’t just the best spot for spring break in Alabama. They’re also the best place to experience beach parties all summer, which kick off at the Hangout Music Festival from May 17 to 19. 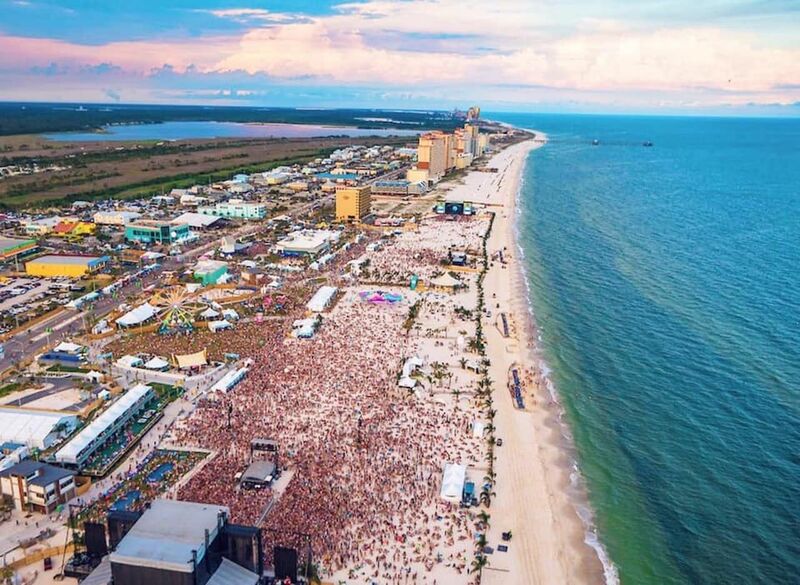 The festival is right on the ocean, so you can watch acts like Diplo, Cardi B, and Vampire Weekend from the waters of the Gulf of Mexico. The crowd is one of the most diverse of any festival, and being all ages, it won’t make anyone who’s graduated college feel old. 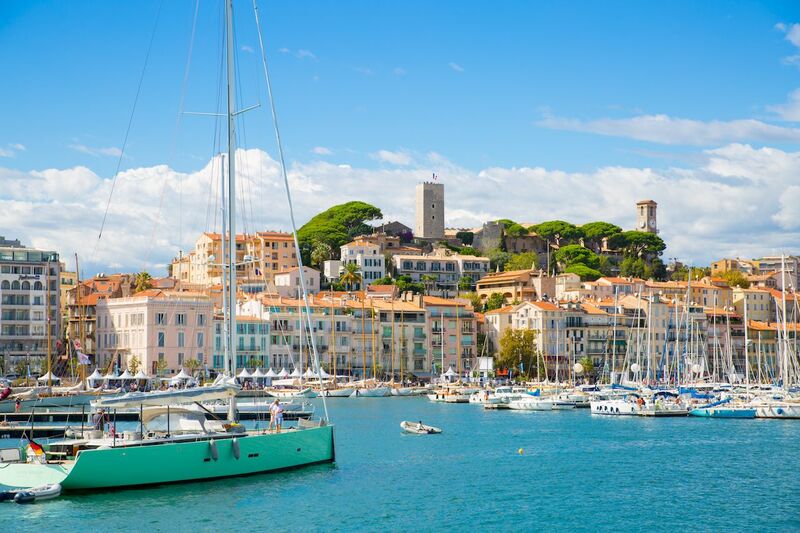 Just saying you’re going to the South of France will probably lose you followers on Instagram, but who needs them when you’re rubbing elbows with the beautiful people at the Cannes Film Festival? The festival runs from May 14 to 25, and while we won’t know the full lineup until April, you’re not really going for the movies anyway. You’re going for the celeb-spotting and phenomenal meals at spots like Fouquet’s Cannes at Hotel Barrière Le Majestic. Just be forewarned, the beaches can be a little rocky. Once you’re done being your bougiest self, take it up a notch over in Monaco at the annual Monaco Grand Prix from the 23rd to the 26th. It’s about as opposite from a NASCAR race as one can get, where spectators literally watch from yachts and multi-million-dollar apartments. And yes, Monaco might be the most expensive place in Europe, but it won’t cost you anything but the price of beer to post up at Brasserie de Monaco and enjoy the race from the finish line. Or get into the action yourself at the Hotel Metropole Monte-Carlo’s “You are the Driver” experience. Here you’ll take a day of training in a real F1 car, then try your skills on a track in Provence. 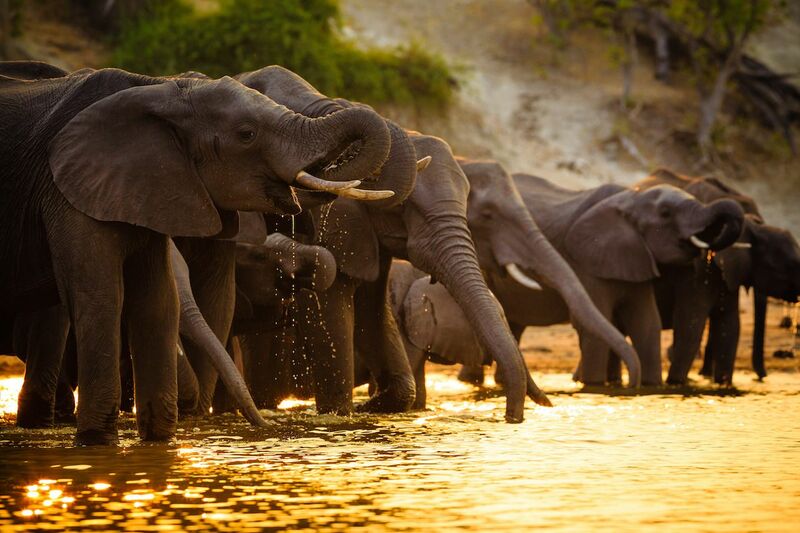 Botswana might be the top destination in Africa for spotting elephants, and May’s beginning of the dry season is the best time to head there on safari. You’ll find prime pachyderm peeping in the northern part of the country, where elephants congregate near the Sayute Channel during less-rainy months. You can also head to Chobe National Park, where in addition to full herds of elephants you’ll likely see antelopes and countless bird species. With 40 percent of the country preserved for wildlife, and a government that’s been stable for over 50 years, Botswana is an under-the-radar African destination that shines in early summer. 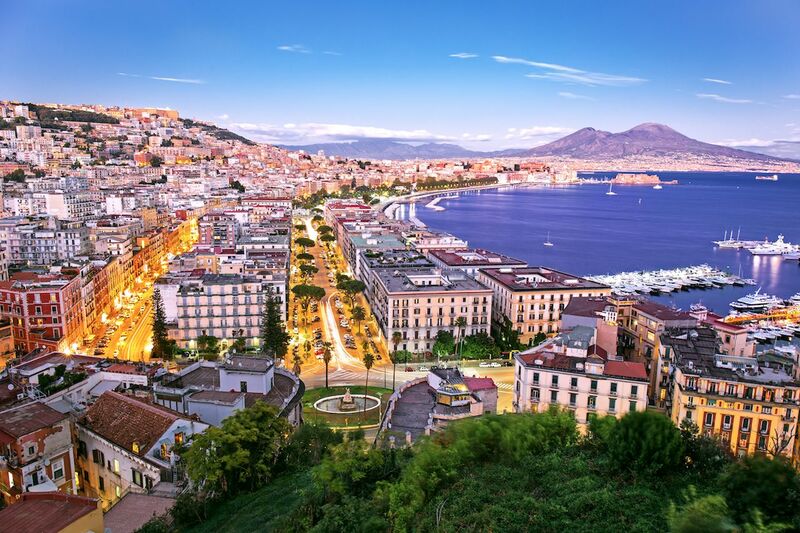 Italians will tell you Naples is the New Jersey of Italy, which we can only take to mean that May kicks off the absolute best time of year to go there. It also makes sense that the only nonstop from the US to Naples would leave from New Jersey, as United Airlines begins new daily service from Newark to Naples starting May 22. Once there you can visit Mount Vesuvius, as long as you promise not to audibly play that Bastille song when you get to the top. You can also try the famous Neapolitan cuisine in Southern Italy’s largest city, or hop over to the Amalfi Coast to get your fix of the Med. May is also Maggio dei Monumenti — May of the Monuments — in Naples, where you’ll experience a month-long, city-wide cultural festival dedicated to celebrating Naples’ art and architecture. Make sure to visit the monuments and view the art collections that usually aren’t open to the public, and enjoy free concerts in local historic venues. If you’ve heard rumblings about Memphis making a comeback, there’s no better month to get out and see it than May, when downtown hosts the massive Memphis in May festival. The event — which used to be limited to one weekend — now lets you get a little piece of Memphis’s best all month, kicking off with the Beale Street Music Festival from May 3 to 5. This year’s headliners include Dave Matthews Band, The Killers, One Republic, and Chvrches. 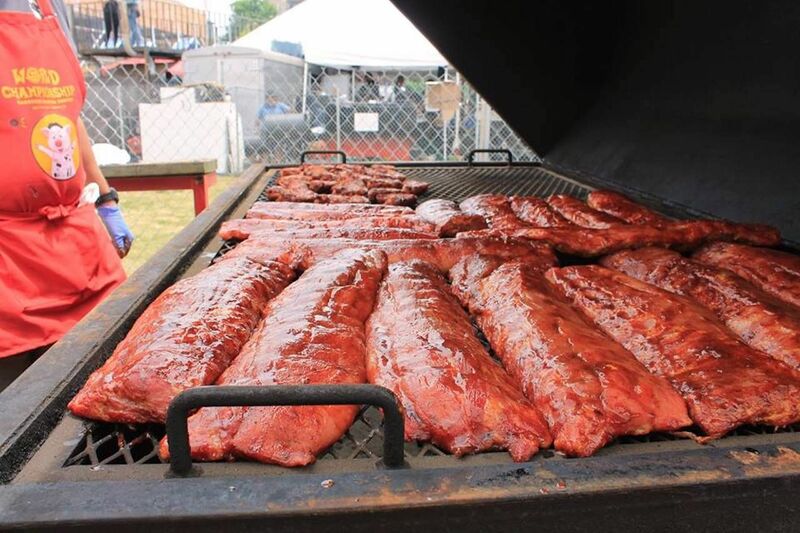 You can also opt to visit May 15-18, when barbecue smoke fills the city during the annual World Championship Barbecue Competition. Over 250 teams from around the world descend on the bluffs above the Mississippi River, grilling up savory meats that can literally be smelt for miles. You won’t be able to sample it unless you’re on a team, but the excitement it brings to downtown makes it the best weekend of the year. These two Central European gems sit just over three hours apart by car, and if you’re going to cross the Atlantic in May, you may as well hit them both. The annual Vienna Festival begins May 10, drawing 430 artists, dancers, musicians, and performers to 27 venues throughout the city. If you’re more into the kind of art you can eat, hit the Genuss Festival May 10-12, with 90 stalls slinging sourdough bread, Viennese potato goulash, cheese Knöpfle and sweet poppy-seed gnocchi. Over in Prague, the annual May beer festival has sadly been canceled, but in one of Europe’s cheapest capitals, you can still cruise the urban gardens and beer halls, enjoying $2 drinks as you bask in the European sunshine. 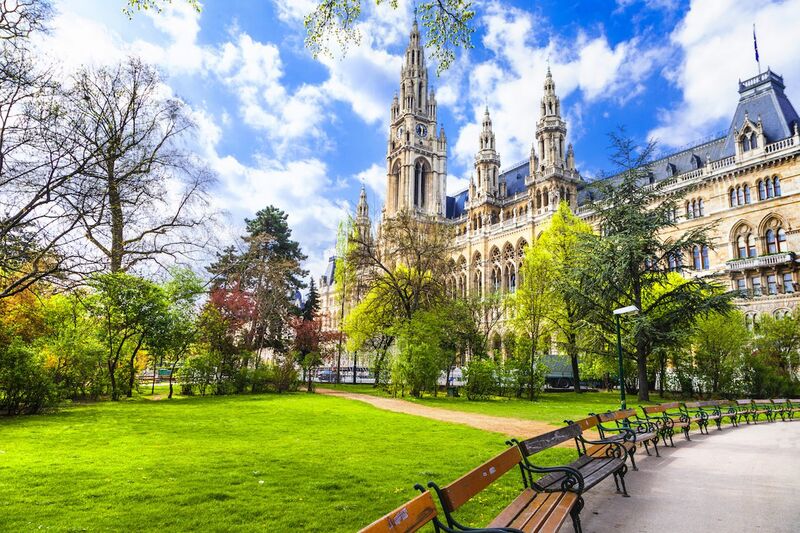 If you’d like somebody to plan the whole thing for you, Intrepid Travel offers a nine-day Highlights of Central Europe trip that also includes stops in Budapest and Cesky Krumlov, starting at about $1,800. Yes, Carnival is still going on in the Caribbean this time of year, at least if you’re in Grand Cayman. Batabano is one of the longest Carnival parades in the Caribbean, where scantily clad “jumpers” bump and grind their way along the road by Seven Mile Beach for the better part of May 4. You’ll find flowing rum punch, elaborate costumes, and more soca music than you’ve heard in your life, during days when locals take a break from reality. But it’s not all parades and pandemonium. You’ll also find an all-day food festival on Cardinal Avenue in Georgetown. And an organized day of boating Sunday, so you can sleep off your hangover in the sun. 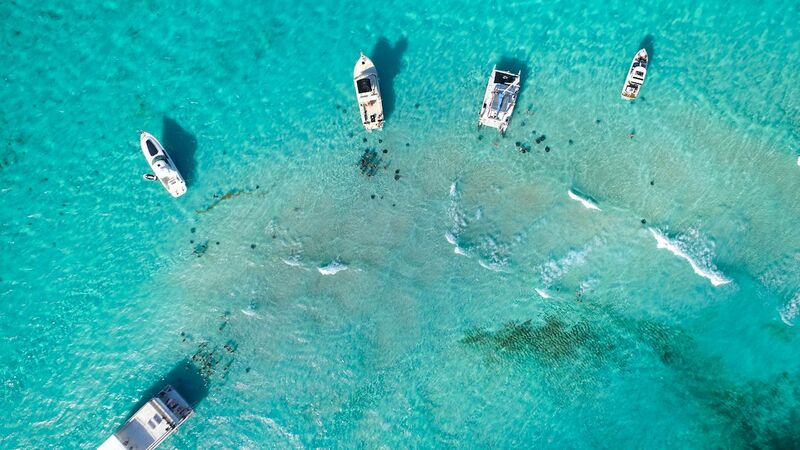 You can still hit up Stingray City while you’re there too, the absolute closest and safest experience you’ll ever have with a stingray the size of a giant pizza. Santa Barbara could be on this list every month, a town that embodies all of the perfect weather of Southern California with all the Pacific charm of the Central Coast. 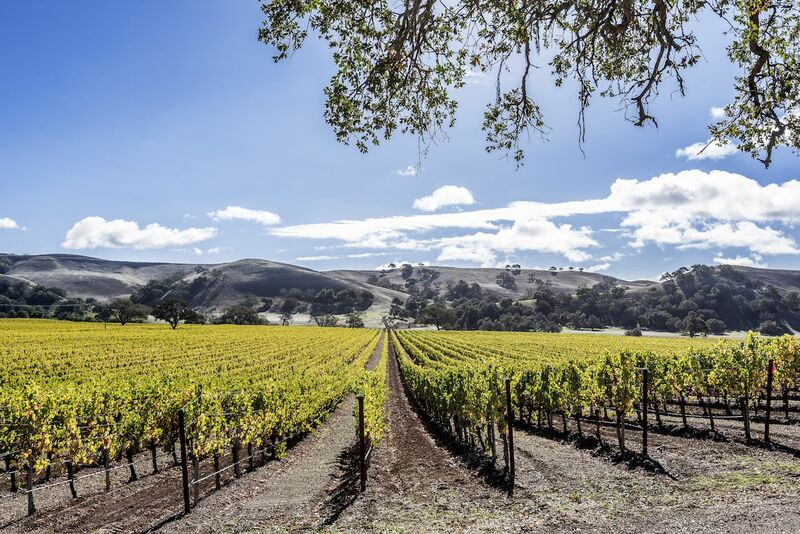 But in May you’ll have the best chance to experience Santa Barbara wine country when the Santa Barbara Vintner’s Festival begins on May 4. Here the very people who make SoCal’s best wines take to the pouring stations and explain their creations with all the expert knowledge and passion their blends deserve. Far better than most festivals, where at best you’ll talk to a brand manager. The festival is held at the scenic Rancho Sisquoc Winery in the Santa Maria Valley, culminating with a grand tasting of over 70 wines, many poured for the first time. It’ll also include samples from local restaurants, wine demos, and lessons on how all the stuff you drank got made. 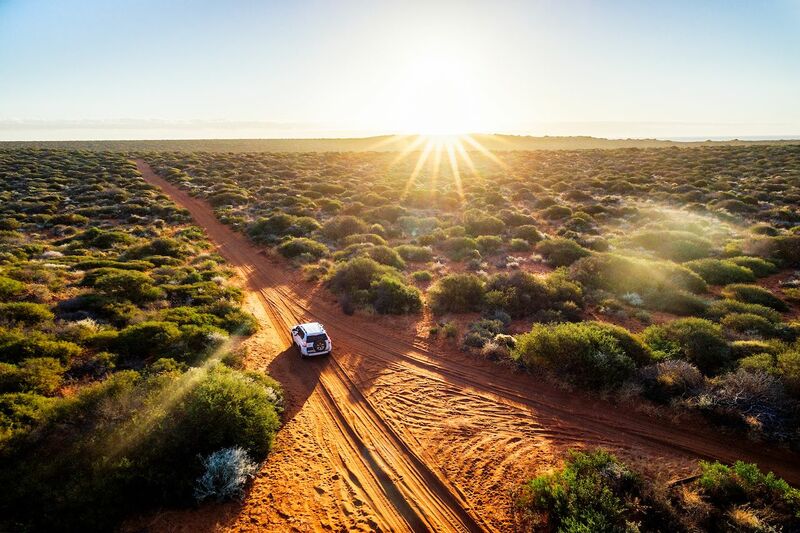 Vacationers don’t typically make it out to Australia’s left coast, but May might be the one time of the year it’s worth hitting before Melbourne, Sydney, and the Great Barrier Reef. For divers, you’ll have the chance to swim with dozens of whale sharks when they travel en masse to the Ningaloo Reef. The nearby town of Exmouth even has an annual Whale Shark Festival from the 24th to the 27th to commemorate the occasion. Above the water, the town of Toodyay has its annual Moondyne festival on the 5th, sort of an Aussie take on Frontier Days. And if you feel like venturing into the middle of the country, you can stop into Ayers Rock. It’s now illegal to climb, but it’s still home to the Uluru Camel Cup on the 24th, the world’s only three-day festival devoted to camel racing.